*Just Added*Stream Crazy Love [No DJ], the newest drop from Ne-Yo which features Fabolous. The cut was released on Thursday, September 30th, 2010. Listen to Crazy Love [No DJ], the latest track from Ne-Yo, featuring Fabolous. The cut dropped on Thursday, September 30th, 2010. 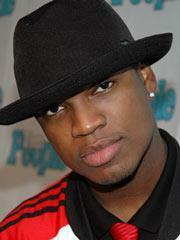 Ne-Yo's future brightens with every new release, and Crazy Love [No DJ] certainly isn't an exception. It's a fitting addition to a solid catalogue that Ne-Yo has been developing since stepping foot in the game. We're excited to hear more. Hear more of Ne-Yo on Telekinesis. 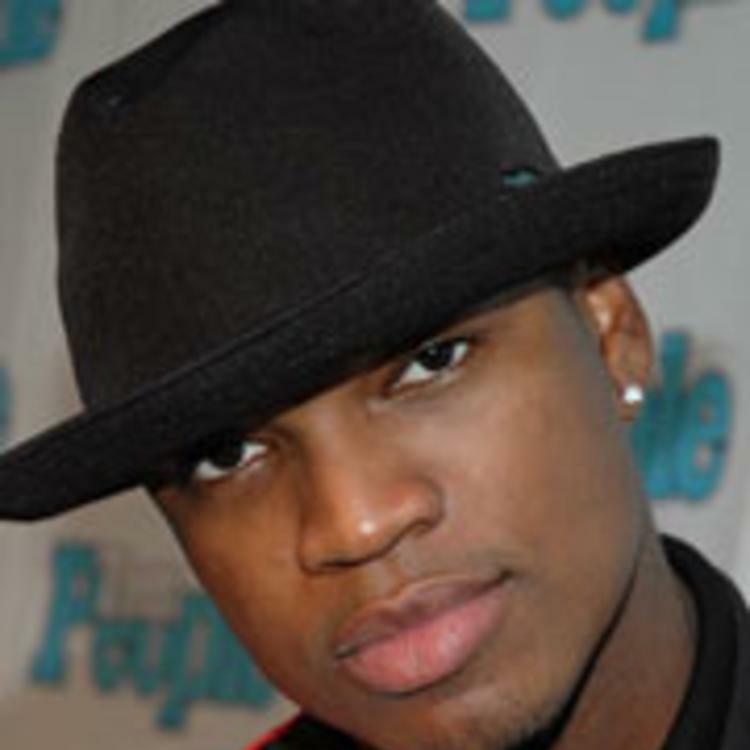 If your interest is piqued, hit up Ne-Yo's profile for more info, news, songs, and mixtapes.